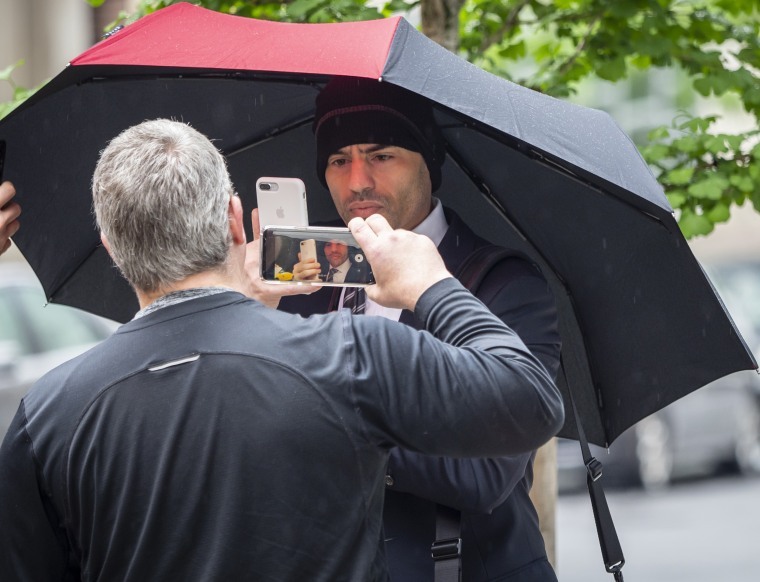 Jessica Levinson : Can New York lawyer Aaron Schlossberg be disbarred for his racist rant? 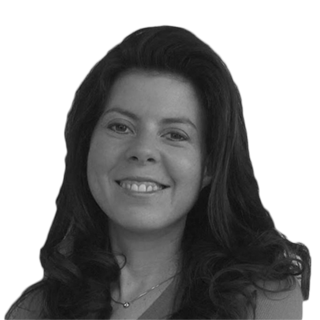 Jessica Levinson Can New York lawyer Aaron Schlossberg be disbarred for his racist rant? People like Schlossberg besmirch our entire legal profession. But that does not mean that he will lose his membership with the New York State Bar. It will shock absolutely no one to know that attorneys cannot lose their ability to practice law by virtue of being terrible human beings. It may surprise some people to know that law students must demonstrate their “moral character” and be versed in the professional rules of responsibility in their home state before they are allowed to practice law. This is newsworthy because a New York attorney, recently identified as Aaron Schlossberg, was caught on video last week spewing vile, hateful comments at restaurant workers and patrons who were speaking in Spanish. (He also questioned their immigration status and threatened to call the Immigration Customs and Enforcement agency.) People are understandably upset and want to seek retribution. Let’s be clear about what happened: Schlossberg was apparently incensed because the restaurant workers were speaking to a customer in Spanish. Attorneys often have to deal with difficult, high stakes, stressful situations. And yet Schlossberg was sent over the edge by merely hearing people speak a language other than English while waiting for his lunch order. To say that this behavior is unbecoming of an attorney would be an understatement. This is behavior is unbecoming of any human being. Of course, such behavior is also generally not considered illegal. The question therefore is not how awful Schlossberg’s comments were. The question is whether or not any action can be taken against him. It’s an interesting question, and one that involves questions of constitutional protections as well as ethical and professional ones. For many people, the answer may seem unsatisfactory. Economic retribution against Schlossberg is certainly possible, and in fact is already happening. Just take a gander at Schlossberg’s Yelp reviews. Every one of Schlossberg’s current clients is free to find other representation. All of his prospective clients are free to hire another attorney. Even those prospective clients who are seeking an attorney who speaks Spanish because, in an irony of epic proportions, that is something Schlossberg specifically advertises on his firm website. There appears to be little precedent, if any guiding how attorneys should be disciplined for hateful comments. However, there appears to be little precedent, if any guiding how attorneys should be disciplined for hateful comments. But while disbarment seems off the table, there is a small chance that Schlossberg could be disciplined in other ways. In this case, that likely means he would obtain a private admonishment. And what about Schlossberg’s First Amendment rights? The freedom of speech protects not just the speech we love, but perhaps even more importantly, the speech that we hate. Therefore the answer to Schlossberg’s speech in this case should not be censure from the government. But he should still have to atone for his behavior among his peers. Attorneys are members of the court. We — and yes, I am part of this group of people — are an integral part of our judicial system. There is a reason that in every state, prospective attorneys must demonstrate their character and fitness for the profession before being allowed to practice. Lawyers are held to a higher standard than members of other professions because our jobs require it. We are held to a higher standard than members of other professions because our jobs require it. Lawyers have discretion and control over some of the most important aspects of our clients’ lives. Attorneys can literally help to determine whether or not people live or die, or are free or imprisoned. Attorneys help to vindicate the rights of the poor, the disabled and the wealthy alike. Attorneys can determine whether or not people can see their children, file for bankruptcy, or dissolve a business. This may sound deeply unpopular and naive, but being an attorney is to be part of a noble profession. My sense is that the vast majority of us toil away in earnest, zealously advocating for our clients and pursuing their best interests. People like Schlossberg besmirch our entire profession. But that does not mean that he will lose his membership with the New York State Bar. It does mean people should think twice about trusting him with their livelihoods and secrets. Schlossberg may have just ranted himself out of his ability to obtain and retain clients. Of course, in 2018 even that is far from certain.